KEEP ON DANCING via Meetup.com is currently CLOSED and not running. 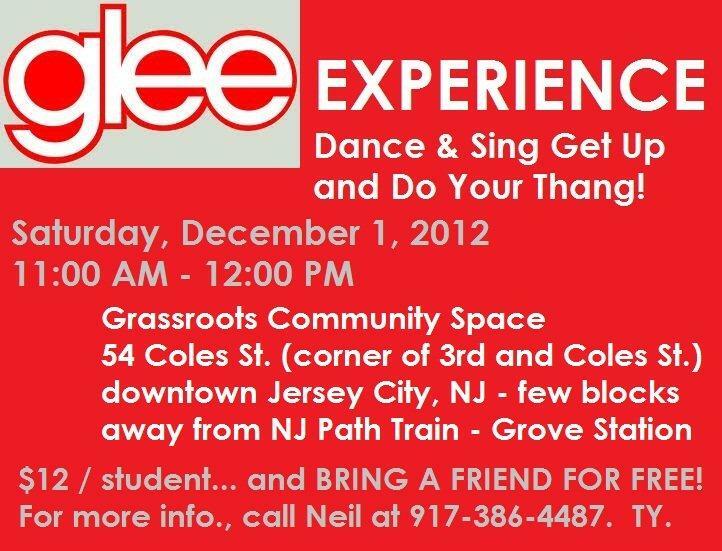 For classes information, please contact me at NeilDance824@yahoo.com or click on Contact Us. Thank you. Join our MeetUp group and get connected with all the dance gatherings/classes! Click the MeetUp logo and Join in! 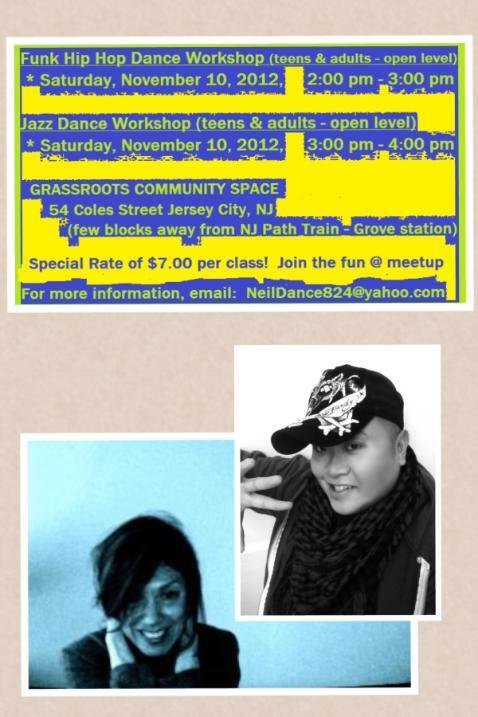 November 10, 2012: Funk Hip Hop Dance Workshop @ Grassroots = super amazing fun! Thank you all for coming!